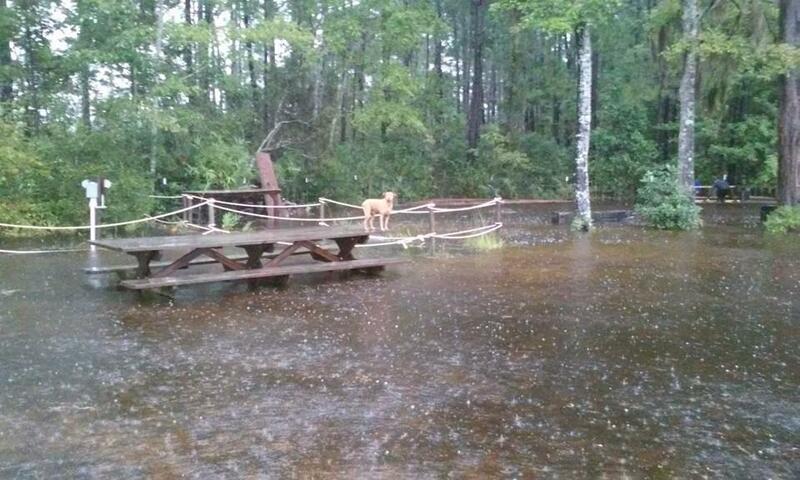 Many of us are still dealing with the effects of October's flooding and continued rain. The oversaturated ground and high water table are a continuing concern here, but the blueberry bushes and bees came through just fine. The conditions are not good for welcoming guests, so to avoid a Fall Mud Bash, we decided to cancel the festival originally scheduled for November 8. We appreciate all your kind words and support during this time. 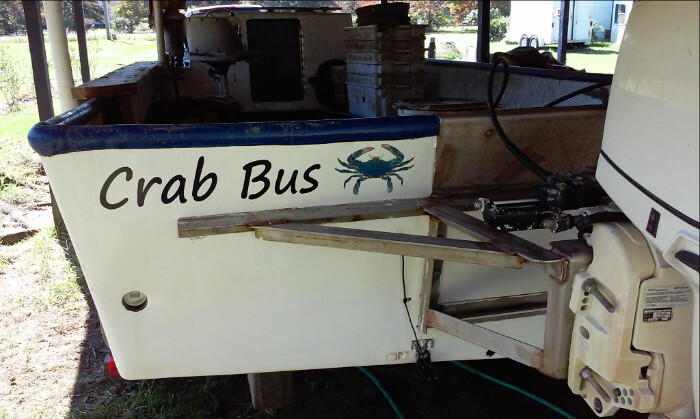 The Crab Bus heads out regularly to pick up live Atlantic blue crab in the marshy creeks between the barrier islands and the waterway. To order crabs, get on our delivery meet-up list, or arrange for renting a steamer at the farm, just email us at info@bluepearlfarms.com or call 843-887-3554 for pricing and details. New at the market this month...blueberry fudge truffles! Visit us at Charleston Farmers Market every Saturday, 8 am till 2 pm, in Marion Square through December 21. Sample honeys, our blueberry compote and blueberry-chipotle barbecue sauce, and try our beeswax and honey farm-made skin solutions. Blueberry fudge truffles and other handcrafted chocolates also available.